A tense struggle has broken out in Pontiaki Estia between older and younger members over the future direction of the organisation. The Greek Cypriot community in Melbourne rallied over the weekend in support of justice for Cyprus. 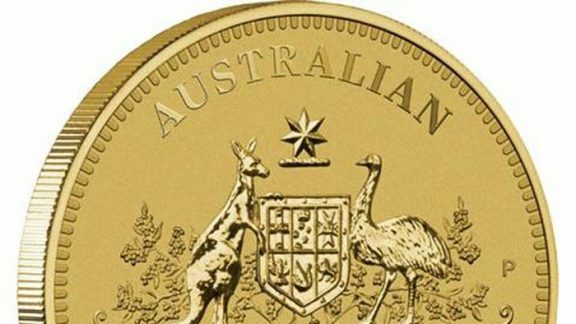 The 60th anniversary of the Nationality and Citizenship Act has been celebrated with the release of a commemmorative $1 coin. Two Greek Australians are amongst the three men charged following the horrific bashing at the Hunry Jacks in Prahran. Greek Australians arrested and charged for the horrific bashing of two men in a Hungry Jack’s store in Prahran, Melbourne. Victorian Opposition Leader Ted Baillieu was in Athens meeting government ministers to discuss the deepening of relations between Victoria and Greece. Stavrina Koutsantonis, who loves katsikaki lemonato sto fourno and feels that determined is the one word that best describes her, is our Young Greek of the Week. A sister-city relationship between Moreland and Sparta is being proposed by the Mayor of Moreland, Lambros Tapinos.